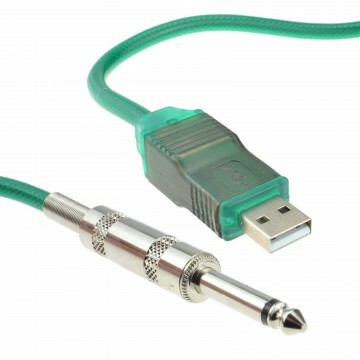 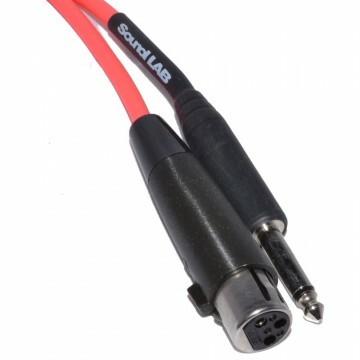 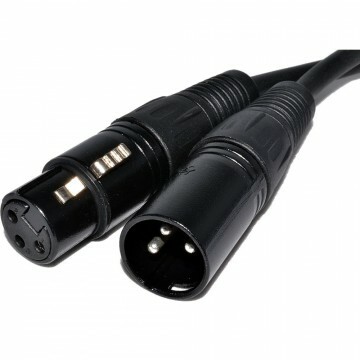 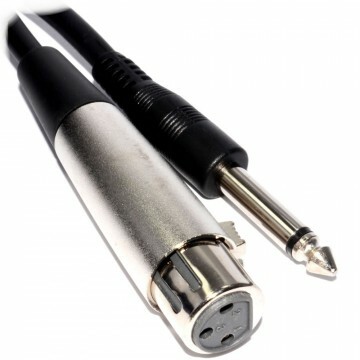 25 pin Dsub male to 8 x XLR PLUG . 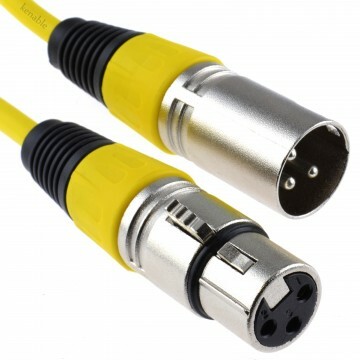 Fully screened cable (shielded) - This prevents interference and reduces noise and crosstalk from other sources that may be situated around the cable. 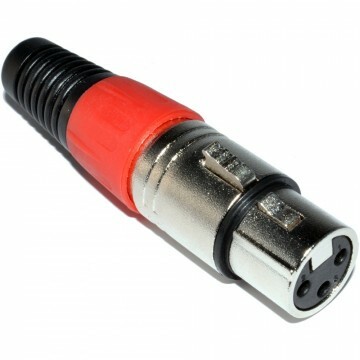 The signal produced is a lot cleaner with fewer defects. 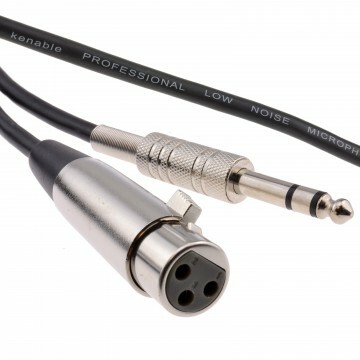 By using this cable a purer signal path will be achieved.